until the other person feels heard and understood. 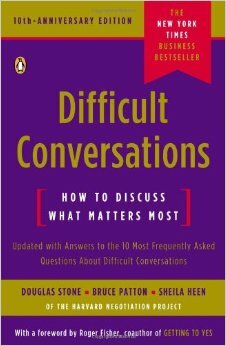 Difficult Conversations, how to discuss what matters most is a book I would have gladly written myself. It's wise, concrete and actionable. 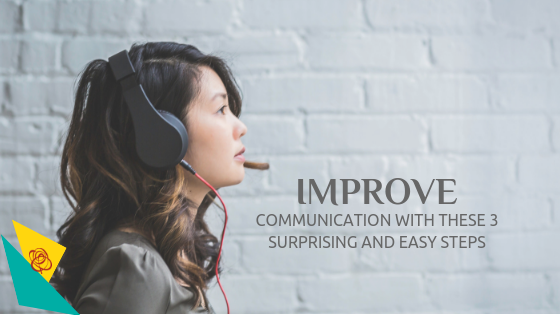 By far the best book on communication I've ever read.